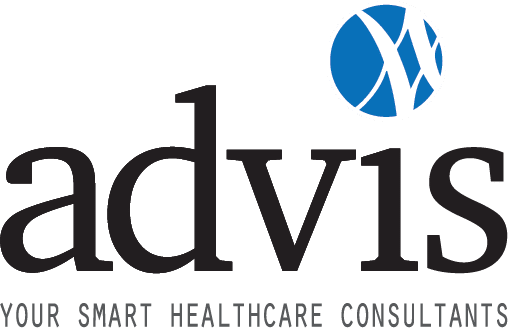 Advis has had a long successful history of acute care hospital and health facility management, providing both hospital management services and oversight management services, as well as being the initial hospital manager of new hospitals. Assisting in enhancing an hospital’s fiscal and operational status. Advis is available to assist a hospital and/or health system whether developing a new facility or closing an existing hospital. The expertise gained in establishing new facilities also provides Advis with the depth of knowledge necessary to assist hospitals and health systems in the closure of hospitals, making sure all items are considered and finalized when it is necessary to shut down.